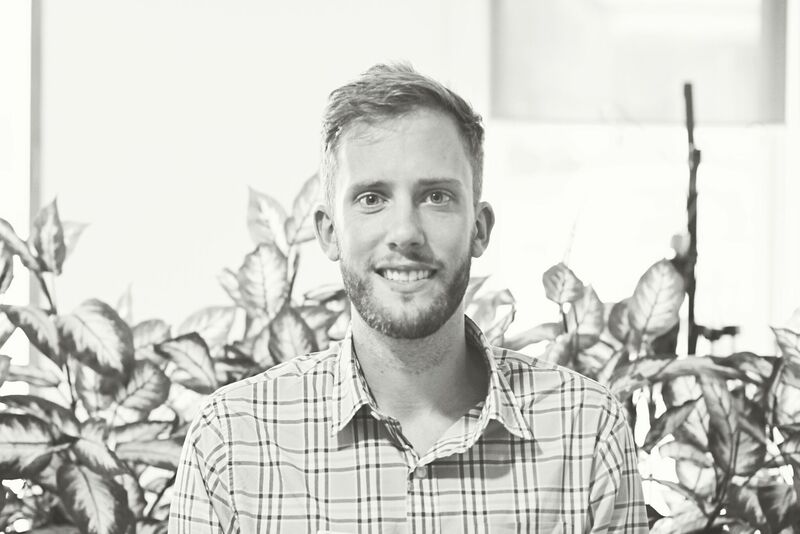 Patrick grew up in Melbourne, and joined the PFP team in 2016. Pat graduated from La Trobe University in 2012 with a Bachelor of Health Science and Masters of Podiatric Practice. Patrick has an extensive knowledge of footwear having worked in the industry for 4 years, of which 1 year he was managing the store. Patrick thoroughly enjoys all aspects of podiatry, as he is passionate about helping people return to their day to day activities pain free, whether that is participating in sport, or just a casual walk down at the beach. Outside of the clinic, Patrick loves getting outdoors and running, riding and walking the beach with his dog Ollie, and spending time with his wife Mel, family, and friends. Patrick previously played football in Melbourne, but was forced into an early retirement following a shoulder injury. He has competed at a national level in athletics in the 400m and 800m events and now enjoys running for fun and is always on the lookout for an event to compete in. Please make a time with Patrick at our Drysdale and Colac podiatry clinics by calling 1300 945 789 or by booking an appointment online.